Whoaaa! I envy you for having that camera. 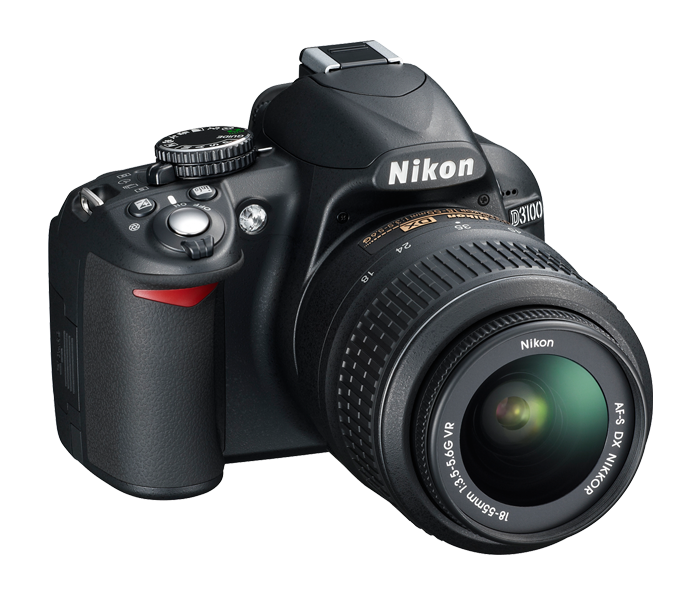 I have been dreaming to have my own DSLR cam. You are right, cameras are really part of blogging.